Live the Sawgrass Lifestyle! 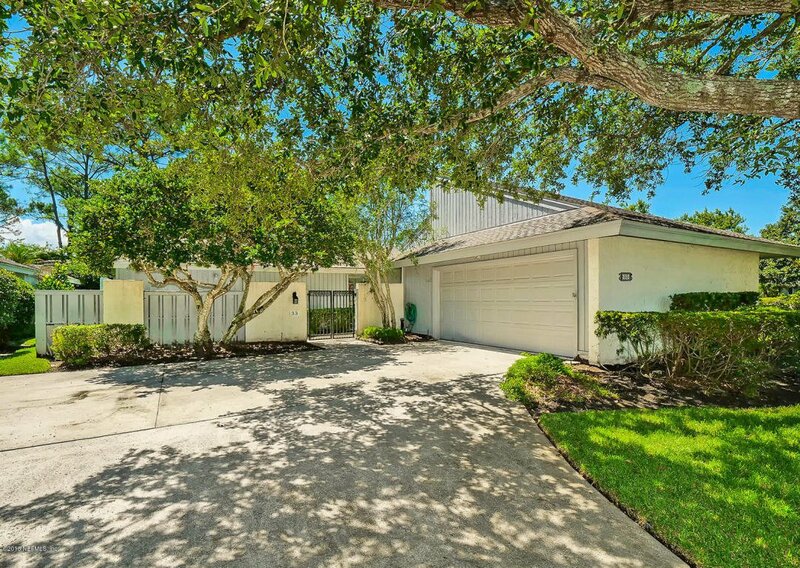 Great opportunity to be in the coveted community of Village Walk within Sawgrass Country Club and walking distance to beach! This 2 Bedroom/2 Bath home has been well loved for many, many years! You will love the open feeling and brightness of this home. Don't miss the flex room right off the Master Bedroom that could be used for extra guests to sleep, be an office, exercise room, or whatever you wish it to be! There is also a fully enclosed Florida room that looks out onto the very private back yard with lush vegetation. The original owner added her touch to it many years ago, and now it's time for a new owner to give it their touch. Come see this bright and happy home with all its possibilities to make it your own! Listing courtesy of BETTER HOMES & GARDENS REAL ESTATE LIFESTYLES REALTY. Selling Office: BETTER HOMES & GARDENS REAL ESTATE LIFESTYLES REALTY.